Golders Green grew out of a clear vision from philanthropist Dame Henrietta Barnett in 1907 and, as such, has retained much of its 'leafy London' persona. A family hotspot thanks to good schools, roads after road of large 1920s and 1930s detached homes and good links for the parents to reach work in central London, Golders Green is where Londoners put down long term, leafy roots. But thanks to new development, there's also plenty on offer for young professionals, too, with new flats springing up in places like Finchley Road in the south of the area. And with prices stabilising over the past 18 months, there's some real value to be found in Golders Green. This Golders Green house for sale in Nant Road, NW2, is a substantial five-bedroom property lovingly renovated - a real 'move straight in' house. It's also within walking distance of Golders Green Underground station with Northern Line trains taking 20 minutes to reach Tottenham Court Road. Not only that, as a large house perfect for a family, the property is also close to Childs Hill Primary School, rated 'Good' by Ofsted. House buyers looking for something smaller yet spacious should consider this three-bedroom house on Cotswold Gardens. Beautifully finished, it boasts a substantial garden (always a real luxury in London) and is perfectly placed for a host of travel options. 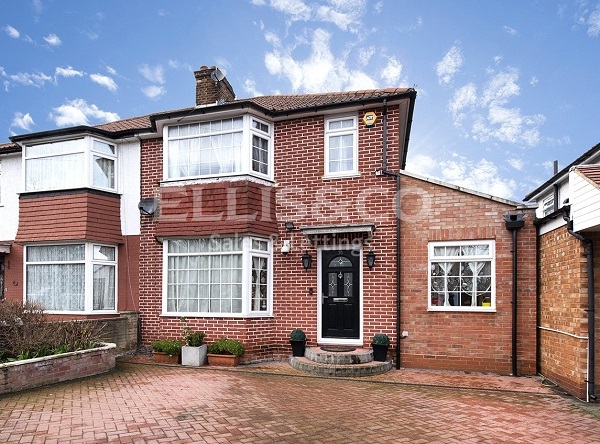 Near to the M1 motorway north and the North Circular, the property is also situated between three stations in Brent Cross, Cricklewood and Golders Green. 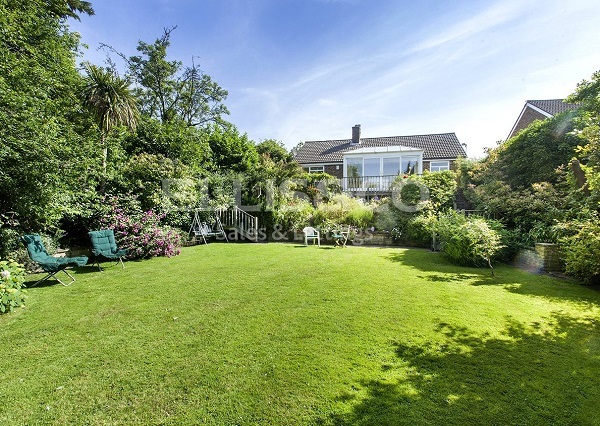 But if a garden is top of your wish list then you won't find a better one than this four-bedroom bungalow on Vale Rise, NW11. Completely secluded and south west-facing, it's a little piece of London tranquility. Moreover, the downstairs of this property is real open plan living thanks to the conservatory that backs on to the garden. The bungalow is also a stone's throw from Golders Green station - not that you'd ever want to leave it! 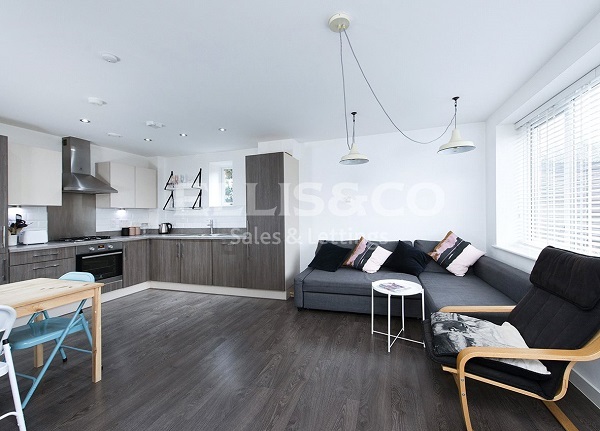 If it's a flat you're looking for then this two-bedroom modern apartment could be the answer. On Highfield Avenue, NW11, it couldn't be closer to Brent Cross station so would suit a young professional needing good tube links back into central London. It's also got the wow factor! 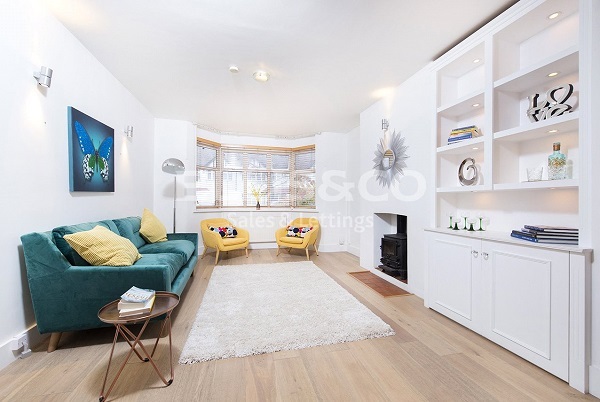 Finally, if you're looking for a little space from an apartment and some potential to add value then this three-bedroom maisonette on Granville Road, NW2, has both. With planning permission for a loft conversion already in place, there is potential to add genuine value to this property while enjoying the existing space which has been finished to a high standard. Moreover, it already has a private garden and is close to Golders Green station. 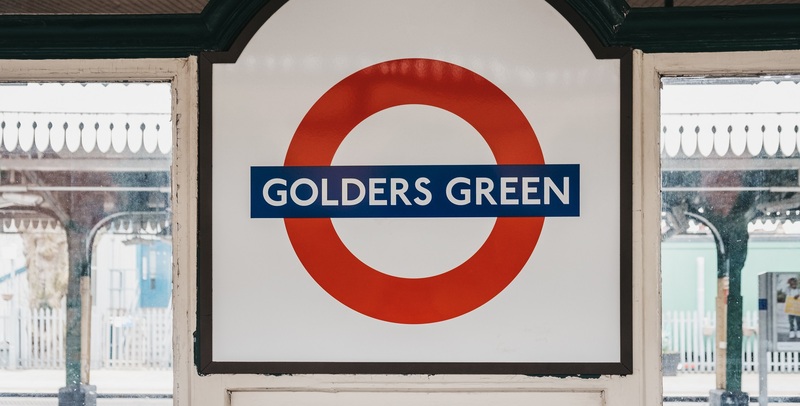 Golders Green prices have dropped by 1.5% over the past 12 months, according to DataLoft Inform, with the area's average price now at £637,836, compared with Greater London's average of £491,860. Broken down into property types, Golders Green averages £1,601,015 for detached homes, £959,593 for semi-detached and £824,239 for terraced properties. Flats in the area fetch £509,622 on average, with 67% of all transactions in the area over the past 12 months being flats. 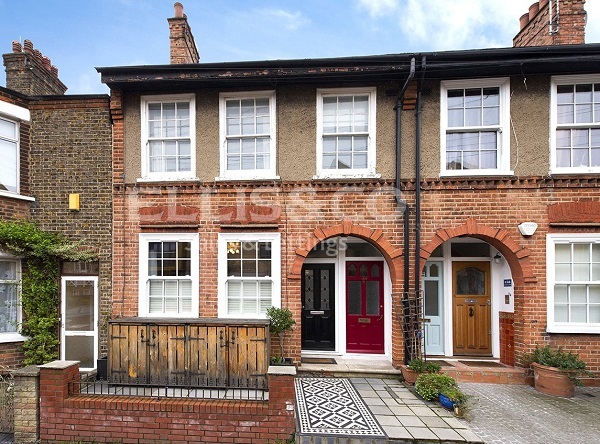 If you are looking for a property to buy in Golders Green get in touch with Ellis & Co's Golders Green branch who will help you to find your perfect home.